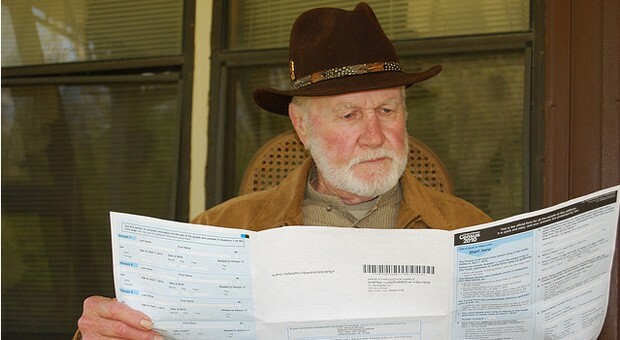 The US Census is an expensive beast to run when paper is involved: multiply the $96 per household of the 2010 Census by millions of households and you’ll feel the government’s pain. When the mandate is to keep those expenses in check for the 2020 study, it’s almost no surprise that the Census Bureau is now telling the Washington Post that it expects to rely on the internet for its next decennial survey in the wake of smaller-scale trials. The anticipated move is about more than just cutting the costs of lengthy forms and postage stamps, though. While frugality is the primary goal, joining the modern era should also reduce the need for follow-ups — the Bureau would know as soon as we were done, after all. There’s no question that an online Census is overdue when swaths of the US government (and society) can already skip traditional paperwork, but we still appreciate having a tentative schedule for one of the last great digital transitions.